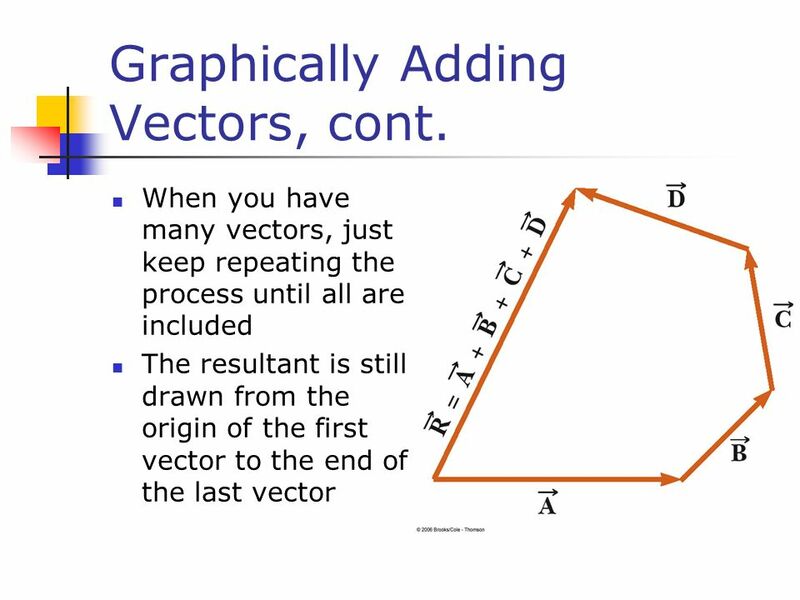 8 Graphically Adding Vectors, cont. 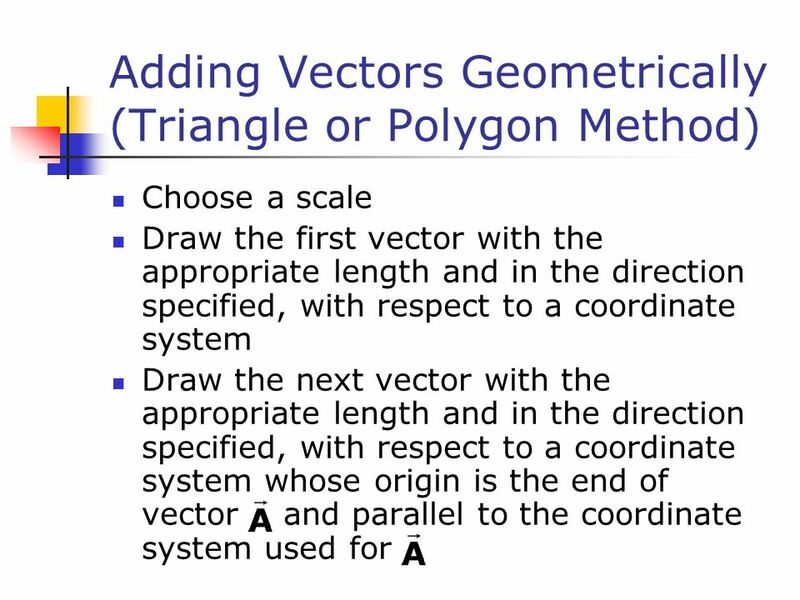 9 Graphically Adding Vectors, cont. 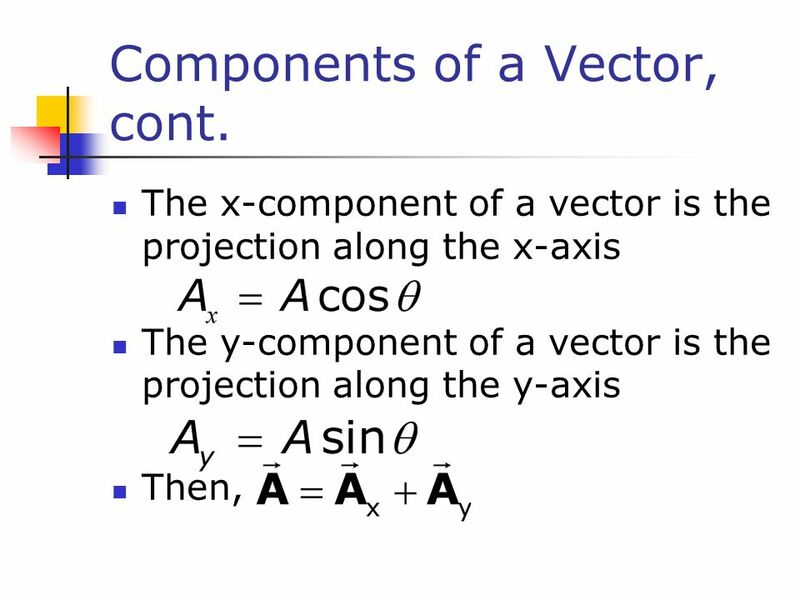 14 Components of a Vector, cont. 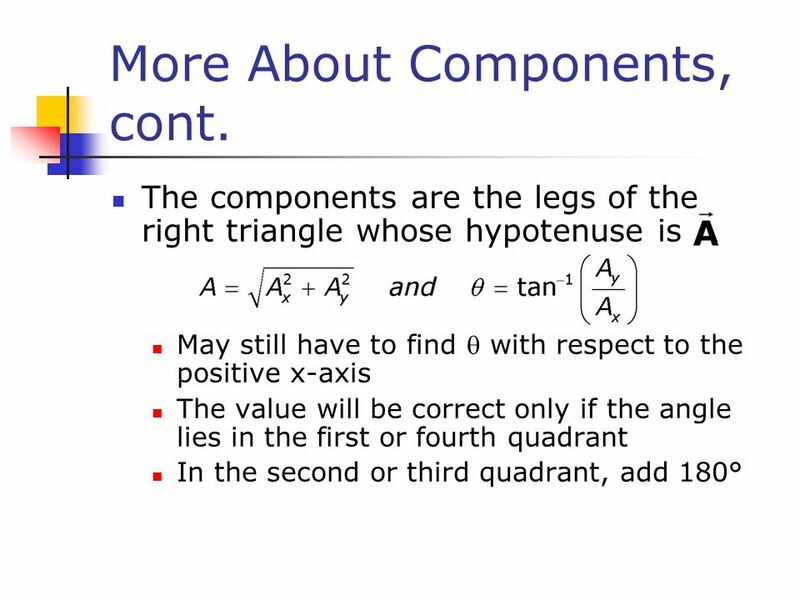 16 More About Components, cont. 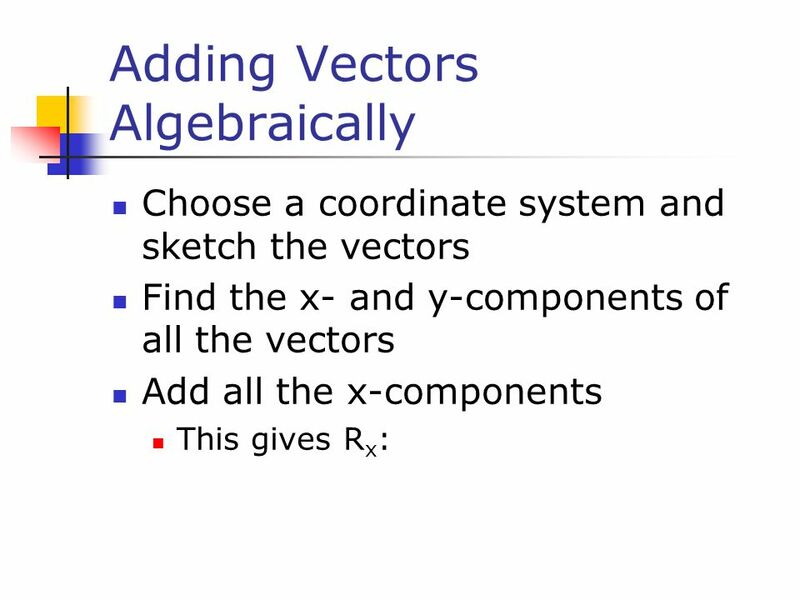 18 Adding Vectors Algebraically, cont. 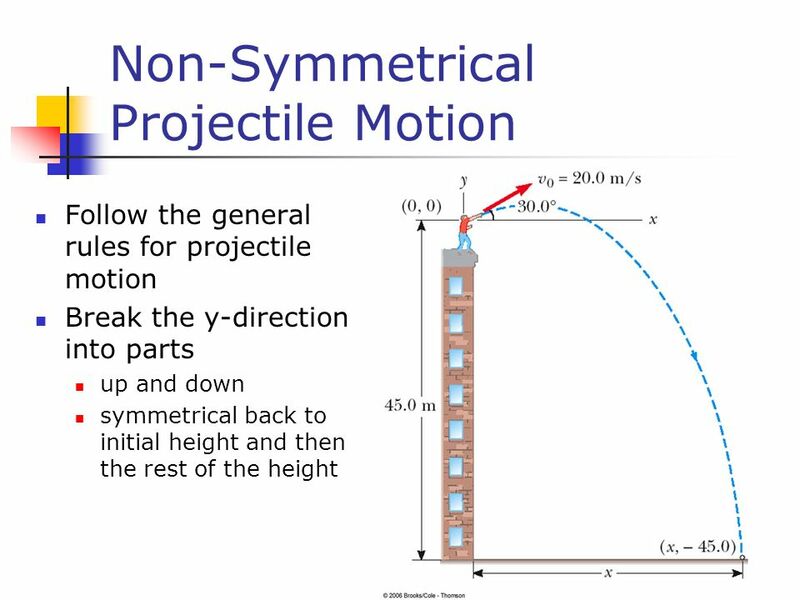 Download ppt "Vectors and Two-Dimensional Motion"
D. Roberts PHYS 121 University of Maryland Physic² 121: Fundament°ls of Phy²ics I October 2, 2006. 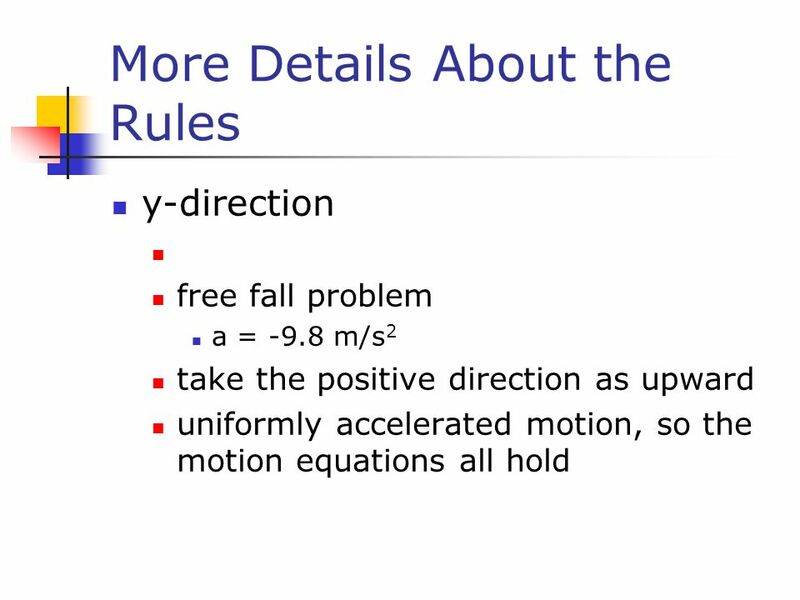 D. Roberts PHYS 121 University of Maryland Physic² 121: Fundament°ls of Phy²ics I October 4, 2006. 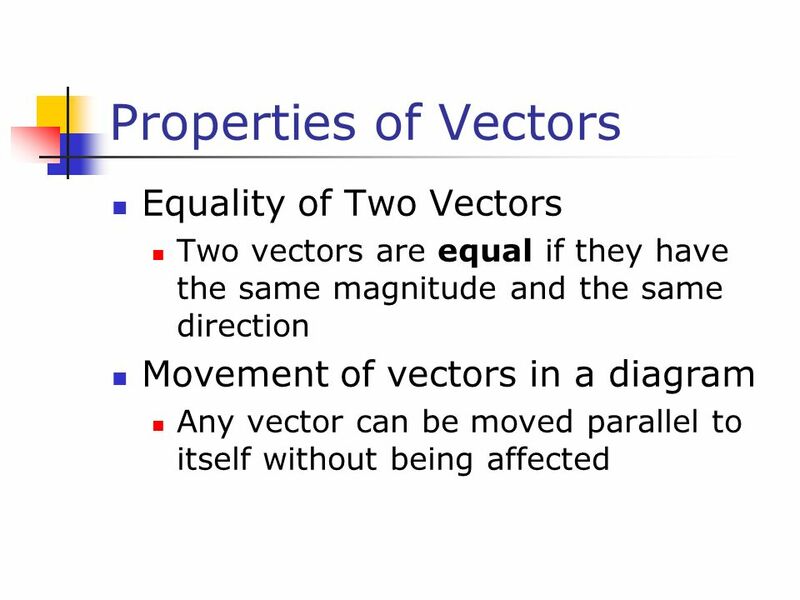 1 Vectors and Two-Dimensional Motion. 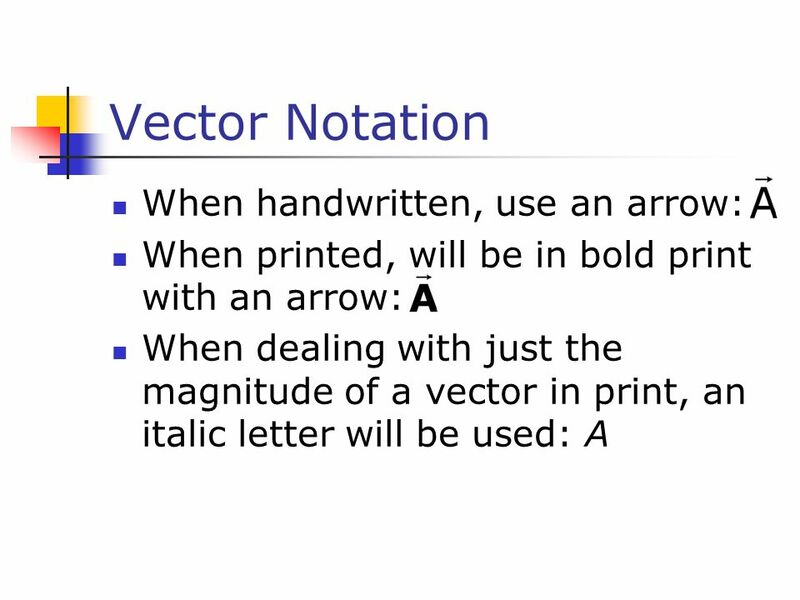 2 Vector Notation When handwritten, use an arrow: When handwritten, use an arrow: When printed, will be in bold. 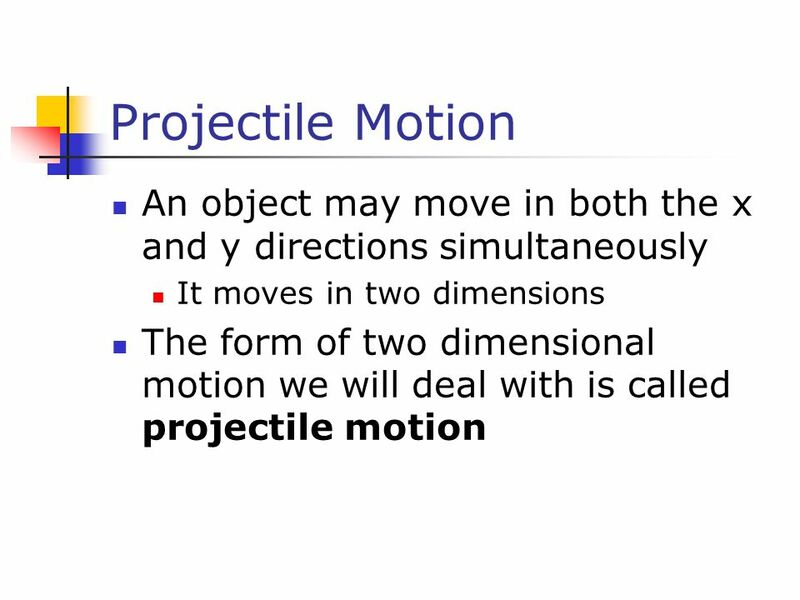 Chapter 2 Motion in One Dimension. 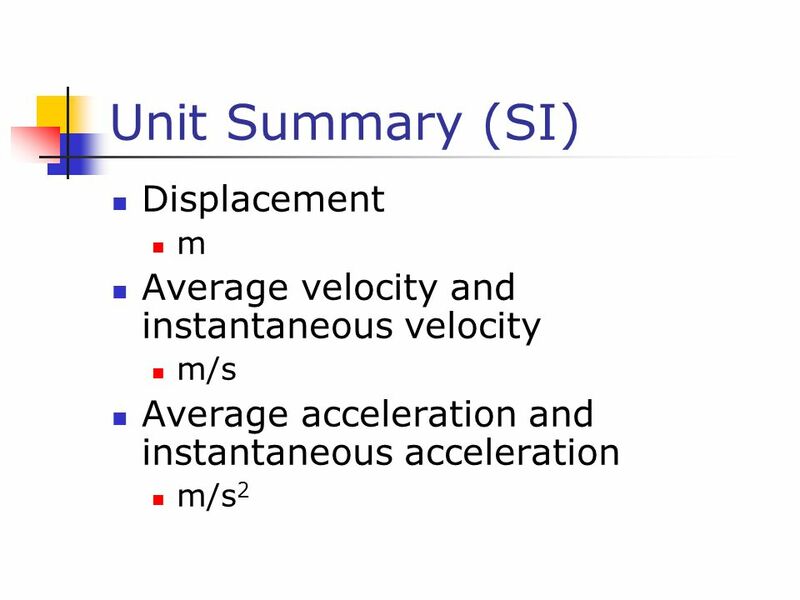 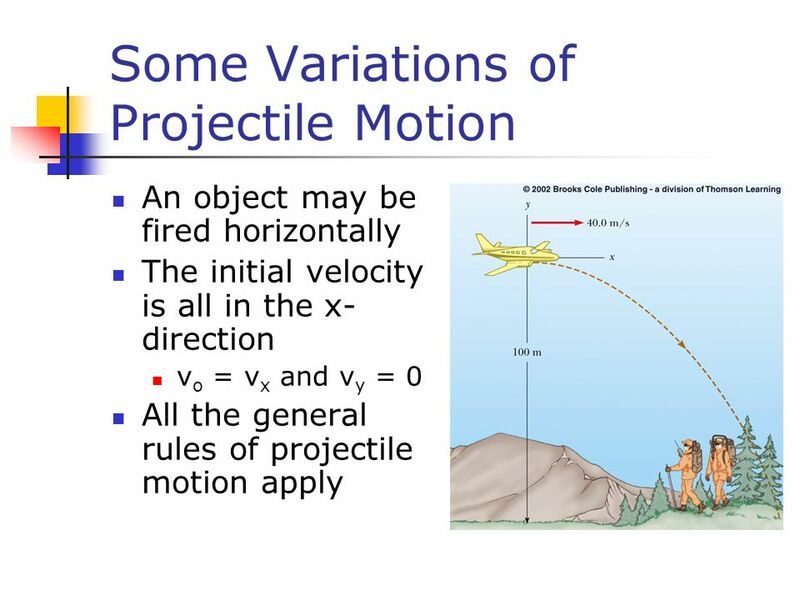 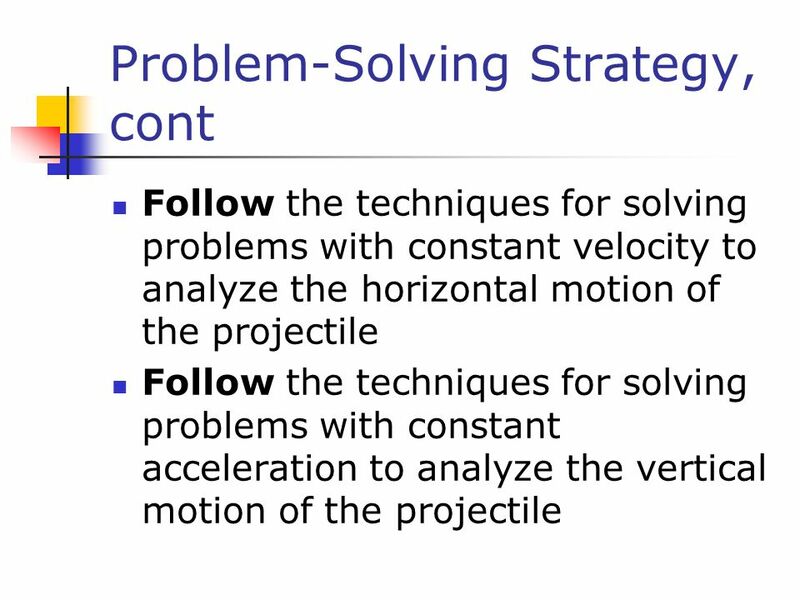 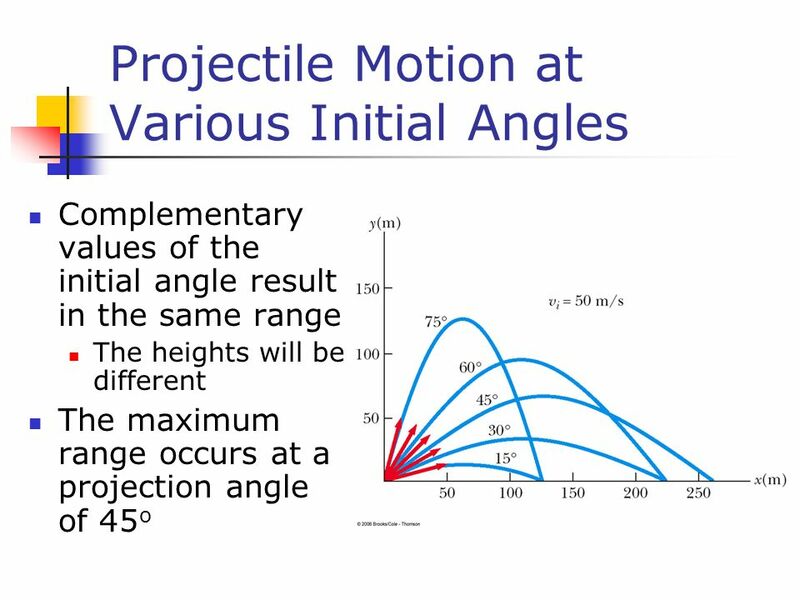 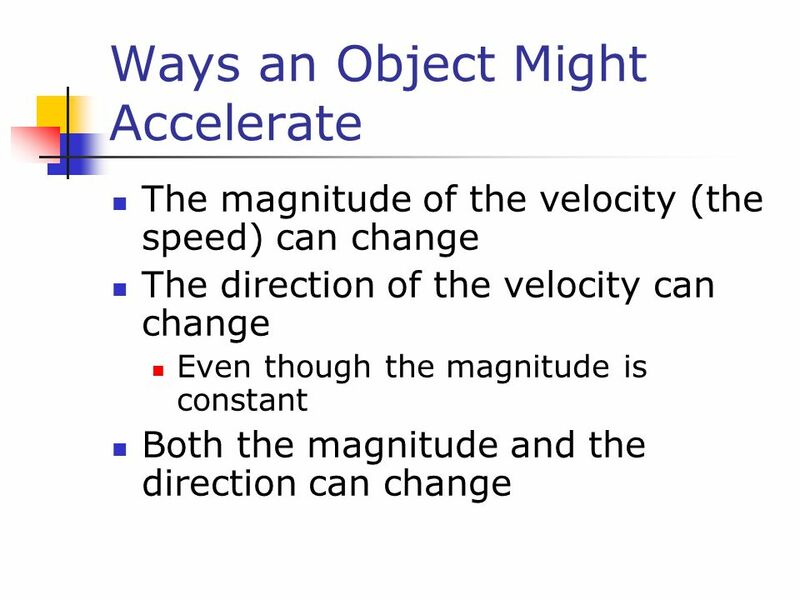 Quantities in Motion Any motion involves three concepts Displacement Velocity Acceleration These concepts can be used. 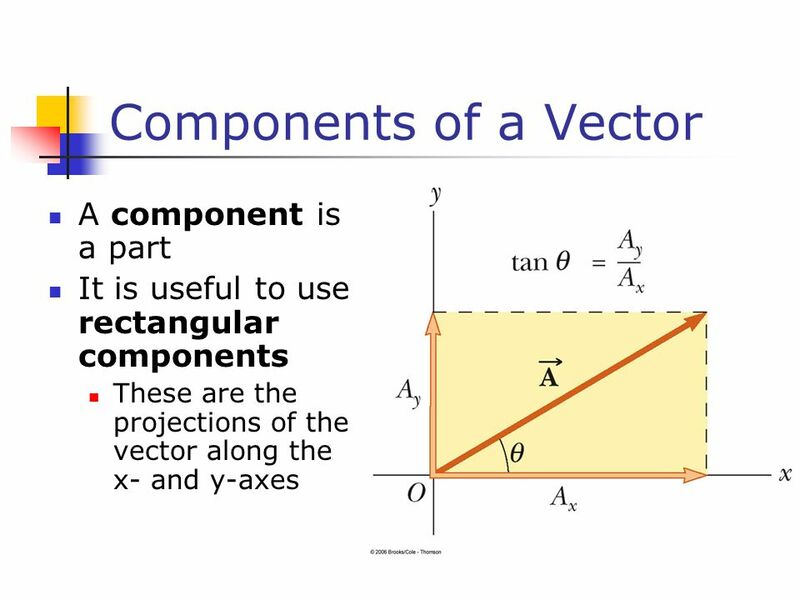 Chapter 3 Vectors Coordinate Systems Used to describe the position of a point in space Coordinate system consists of A fixed reference point called. 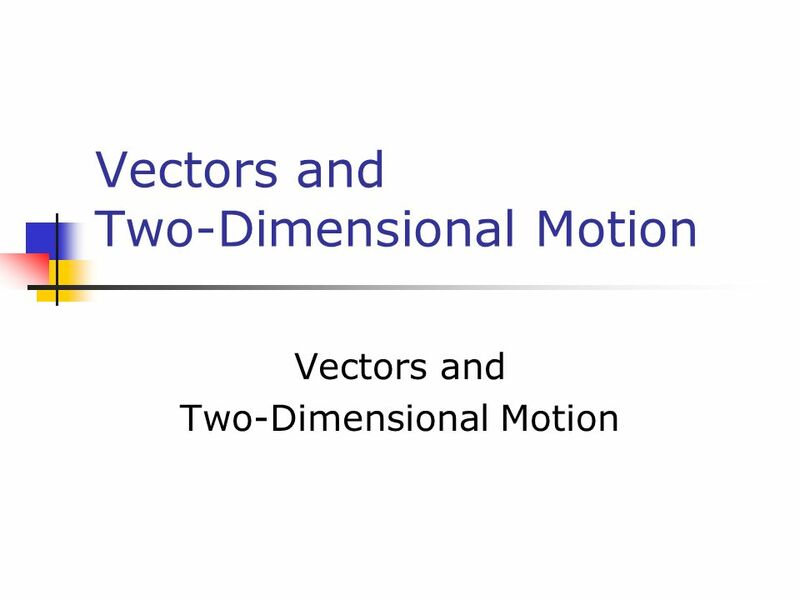 Chapter 4 Motion in Two Dimensions. 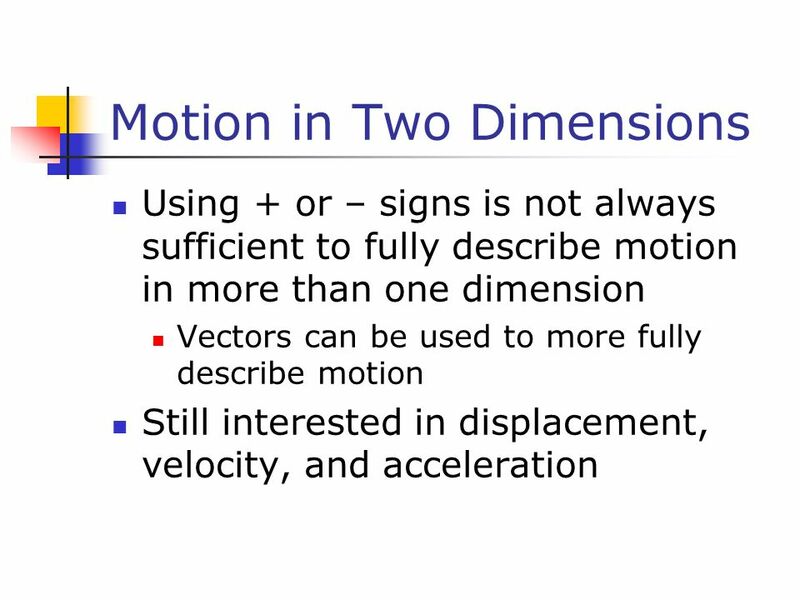 Using + or – signs is not always sufficient to fully describe motion in more than one dimension Vectors can be used. 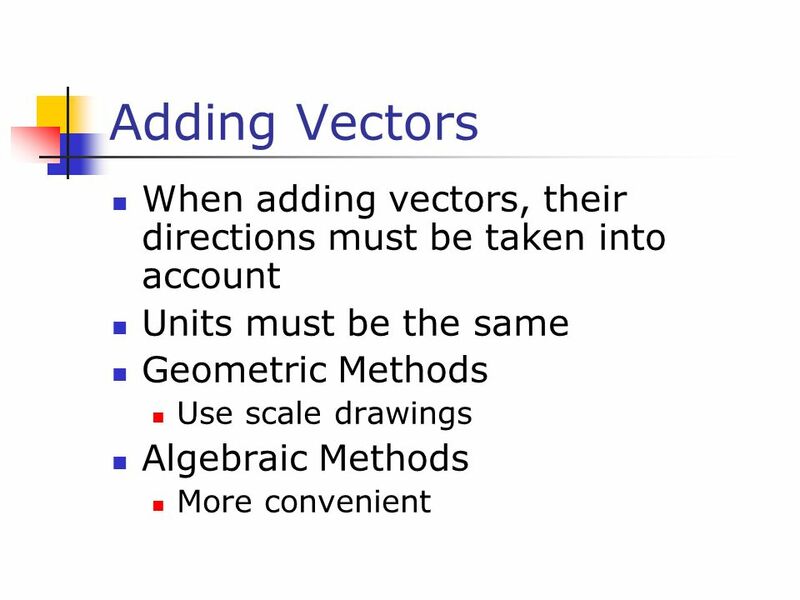 Chapter 3 Vectors and Two-Dimensional Motion. 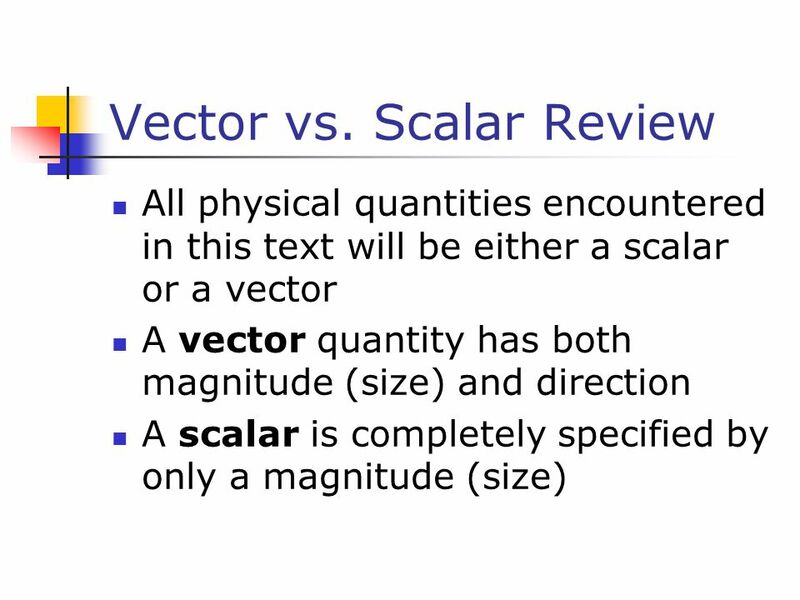 Vector vs. Scalar Review All physical quantities encountered in this text will be either a scalar or a vector. 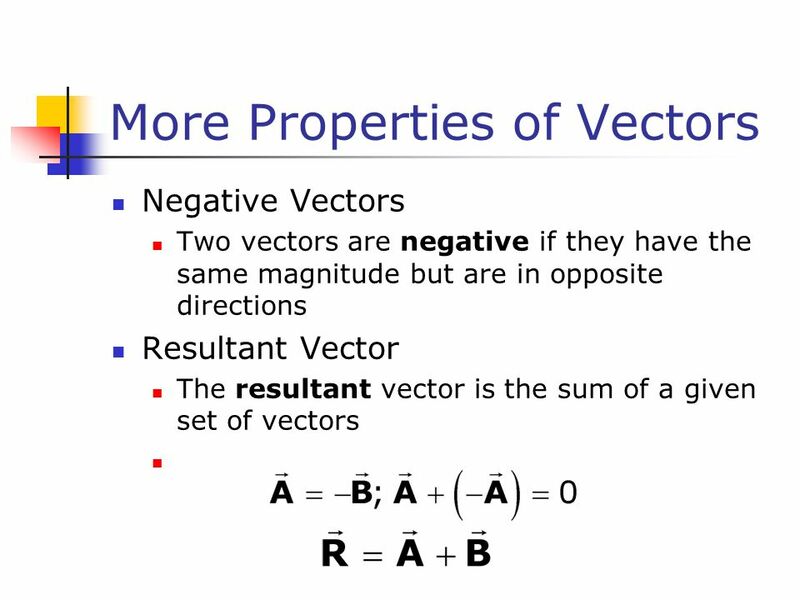 Adding Vectors, Rules When two vectors are added, the sum is independent of the order of the addition. 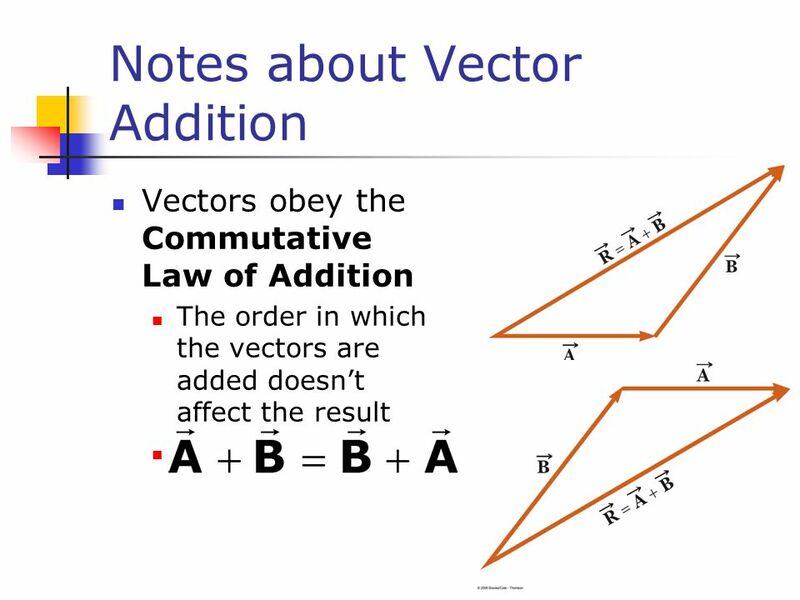 This is the Commutative Law of Addition. 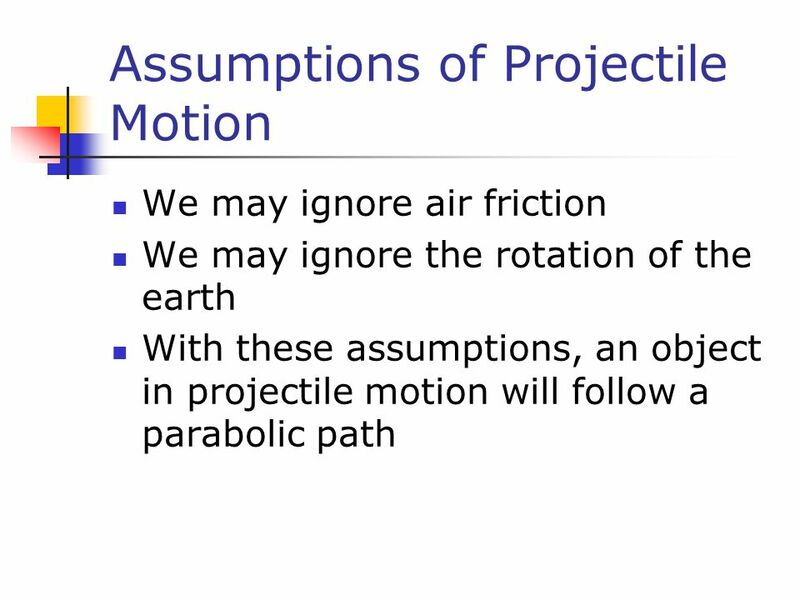 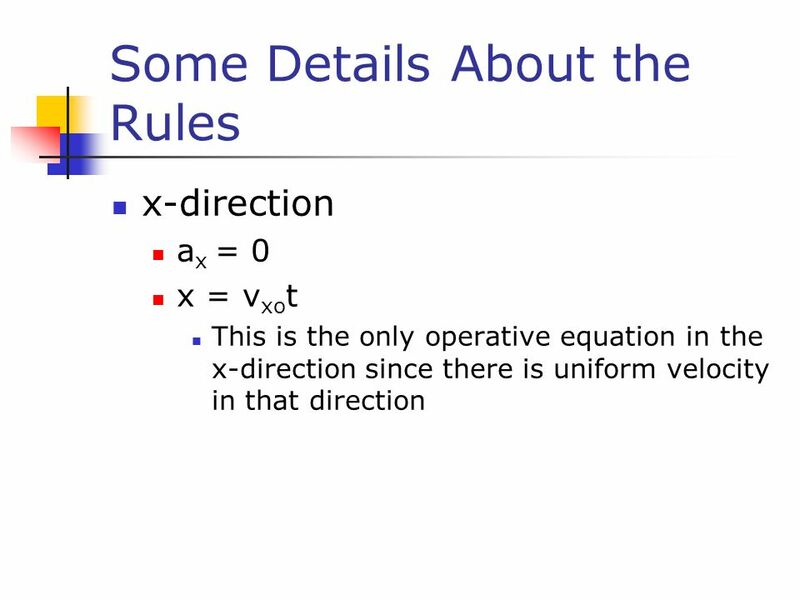 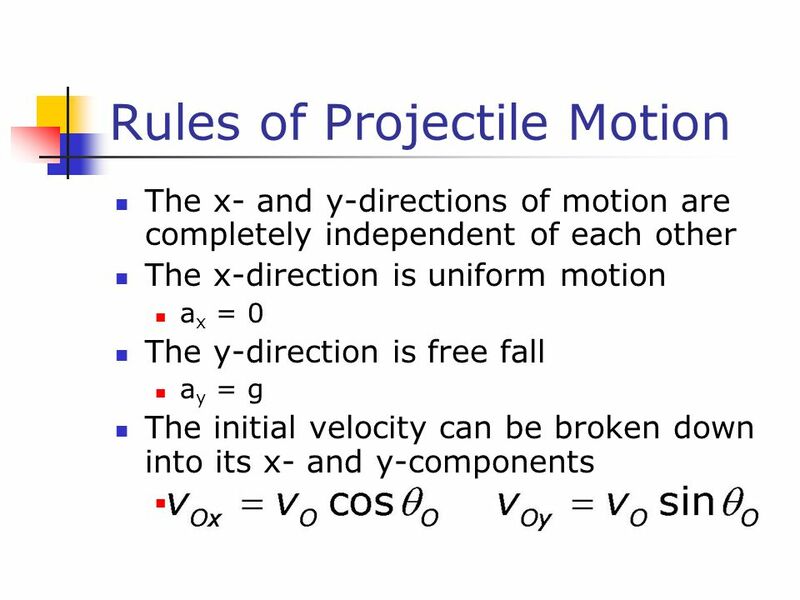 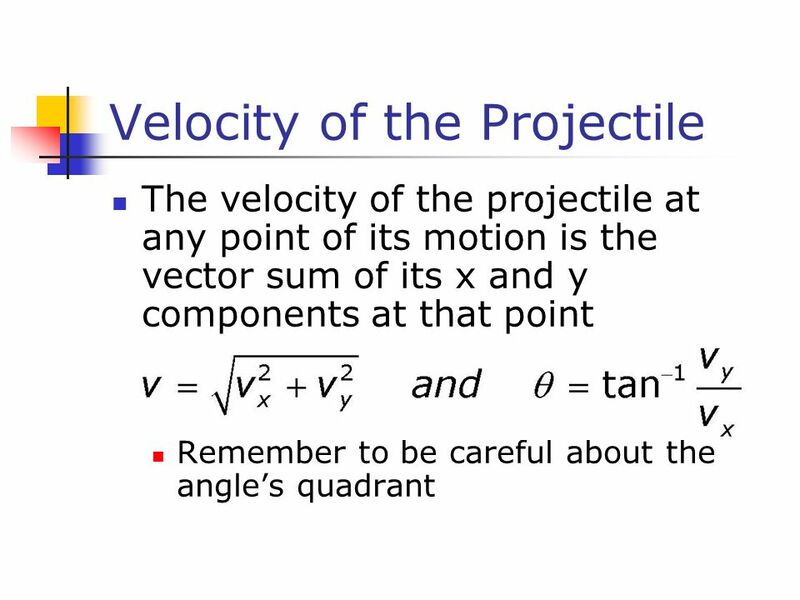 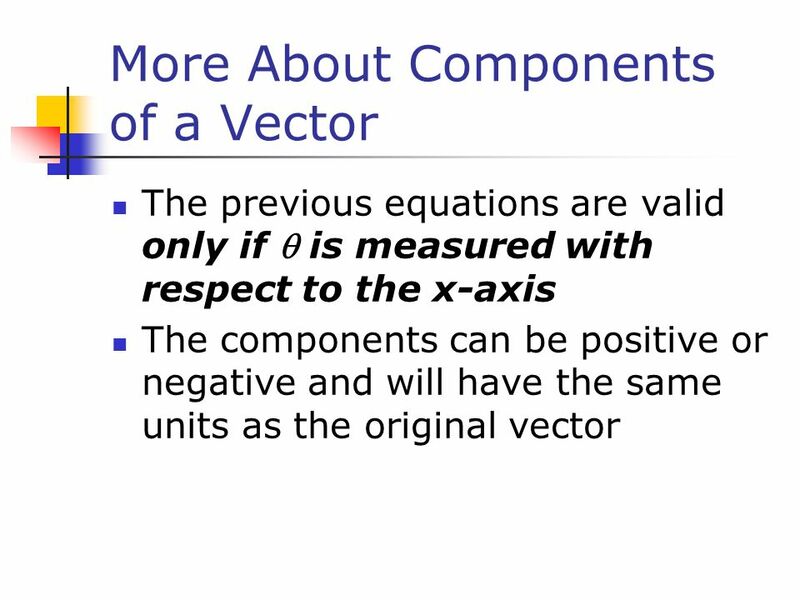 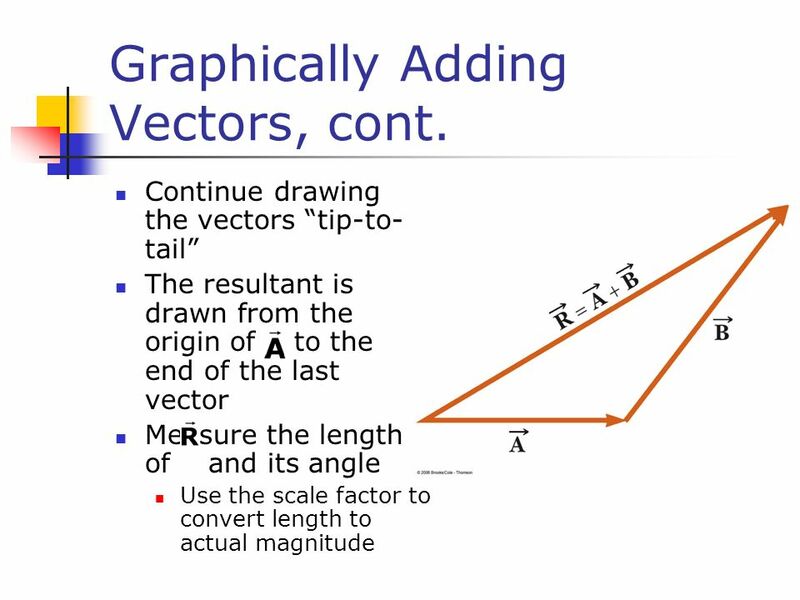 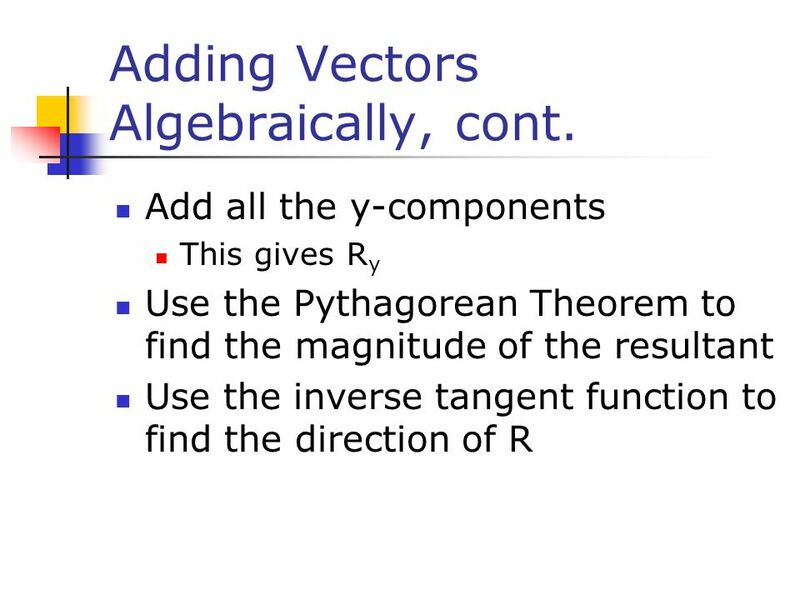 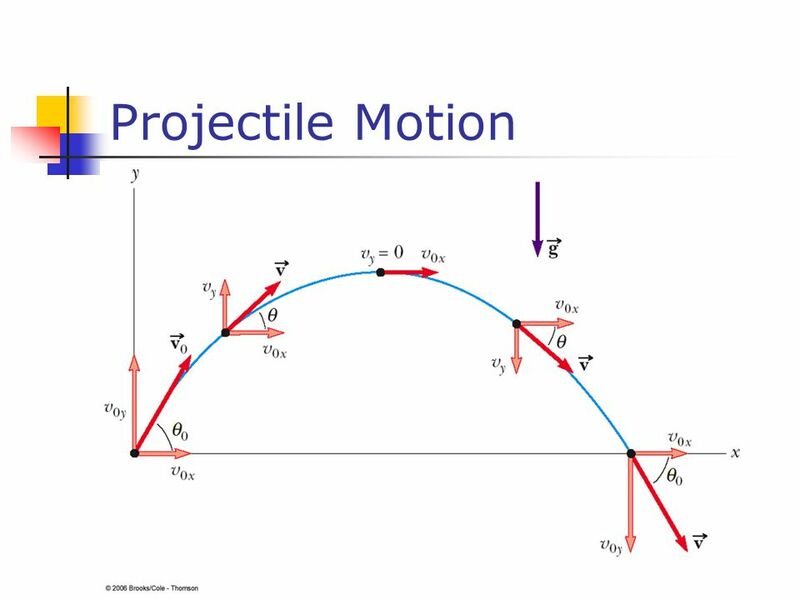 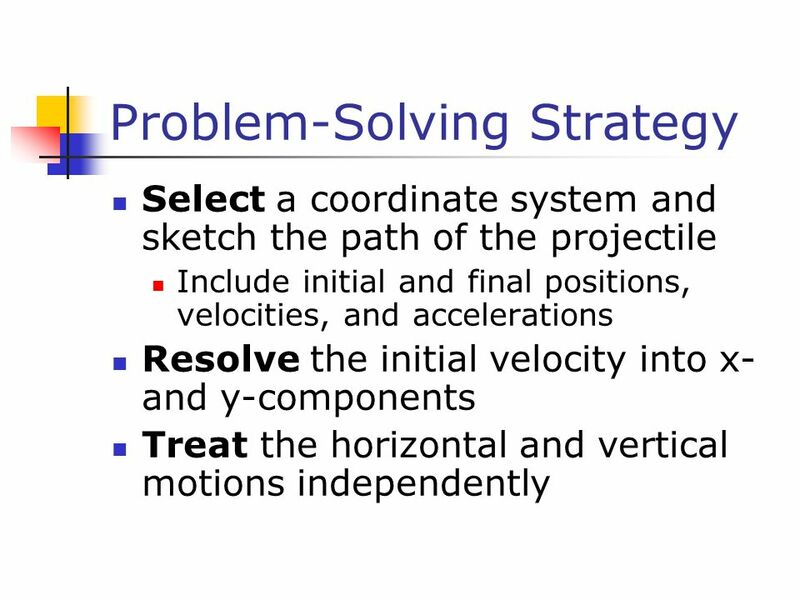 General physics I, lec 2 By: T.A.Eleyan 1 Lecture 2 Coordinate Systems & Vectors. 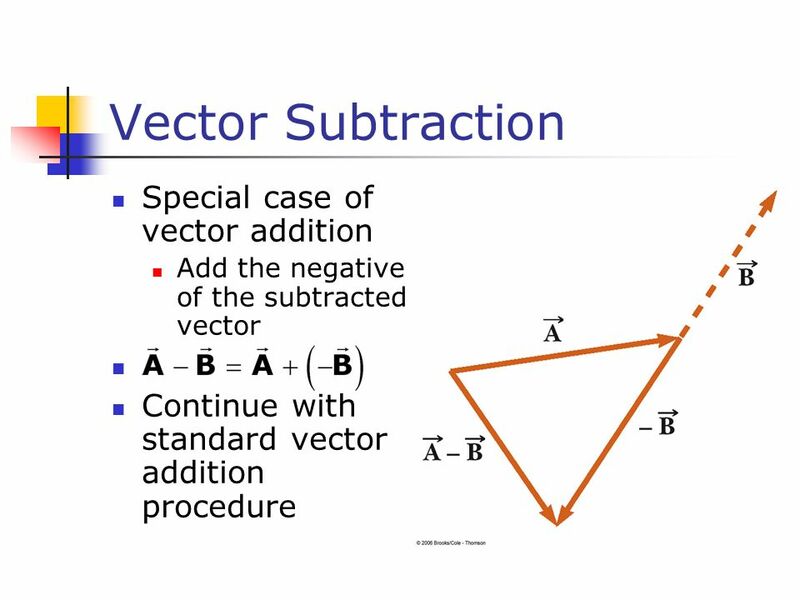 Chapter 3 Vectors and Two-Dimensional Motion. 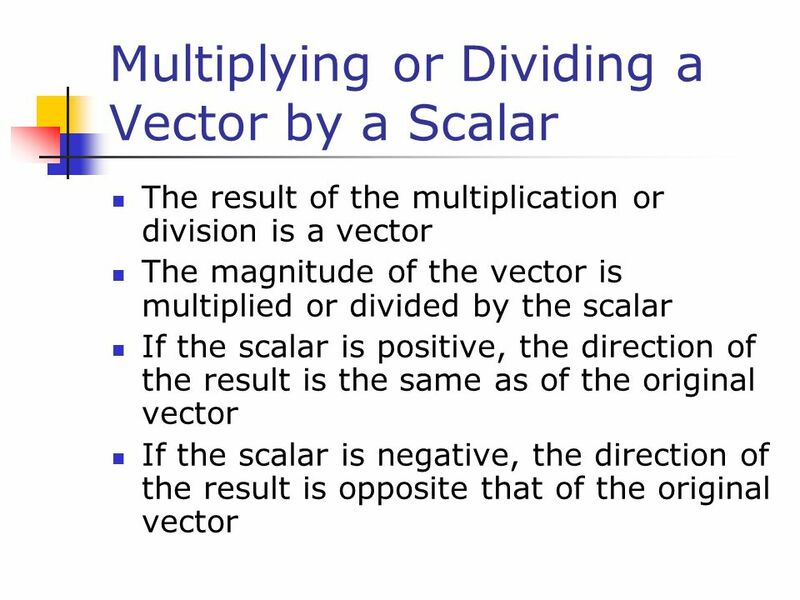 Vector vs. Scalar A vector quantity has both magnitude (size) and direction A scalar is completely specified.